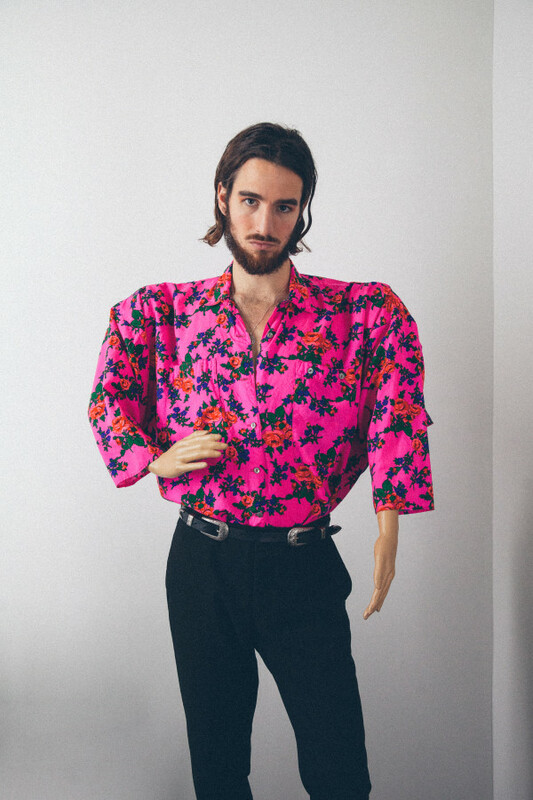 For many, Miles Francis’ 2018 debut EP, Swimmers, was a first introduction - but he had already been around for years, keeping time for some of the most dynamic performers in the world. Some might have seen him on Late Show with David Letterman drumming with Arcade Fire’s Will Butler, or on Jimmy Kimmel Live! as the kit drummer for Antibalas; in South Africa onstage with Angelique Kidjo, in Hollywood playing with Amber Mark, or at the Apollo Theater backing up the late Sharon Jones. Born and raised in New York City, Francis grew up seeing his father play trumpet at local jazz clubs, playing raucous rock shows in high school, and leading underground afrobeat parties in college. At home, he studied his wide range of influences with intensity, plucking elements that appealed to him from any direction - Bowie’s lyrical delivery, Sly Stone’s melodies, J Dilla’s rhythm, Talking Heads’ orchestration, D’Angelo’s feel, Paul McCartney’s bass lines, Fela Kuti’s guitar parts, Prince’s drum patterns. All of these influences and years of experiences coalesced into Swimmers, which also featured a companion short film and NYC gallery show. It was an impressive display by a young artist who had obviously been immersed in music his whole life. Critics agreed: Swimmers was covered by The FADER, Stereogum, Mass Appeal, Blackbook, amongst others, and radio across the country took note, including KCRW and KUTX. 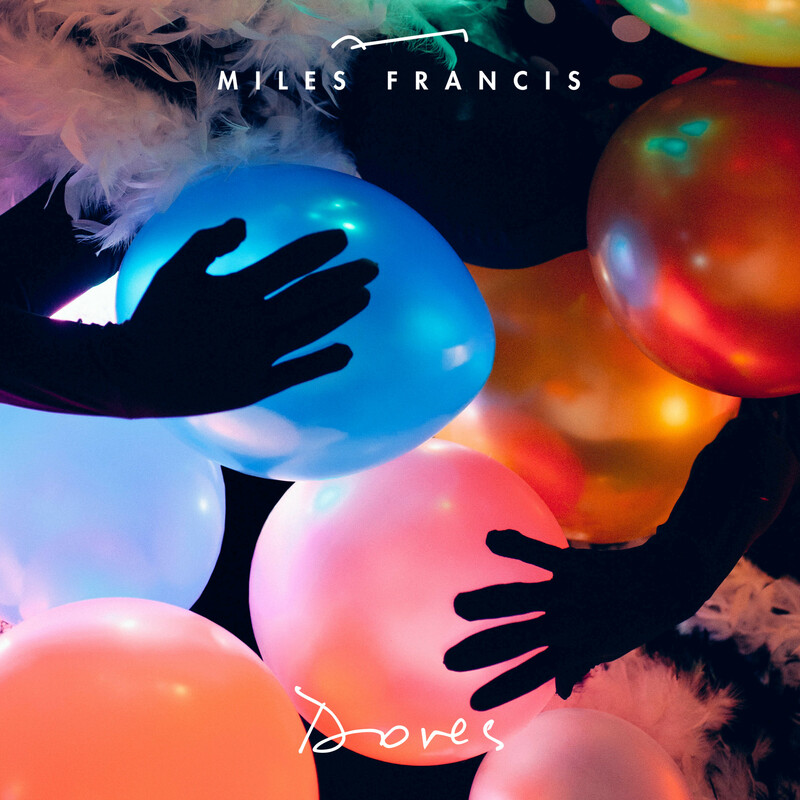 Now, it is clear that Swimmers was only the beginning, as Miles Francis presents his second EP, Doves. Doves presents 6 songs just as emotive and catchy as his first effort, yet with a wider palette of expression. As is the case with Swimmers, each song on Doves has its own sound, yet they cohesively live under the umbrella of Francis’ musicality. Recording himself in his Greenwich Village basement studio, Miles plays each instrument live, without any quantization, looping or autotune. The result is organic modern pop music: contemporary indie intuition with the untampered purity of the classics.